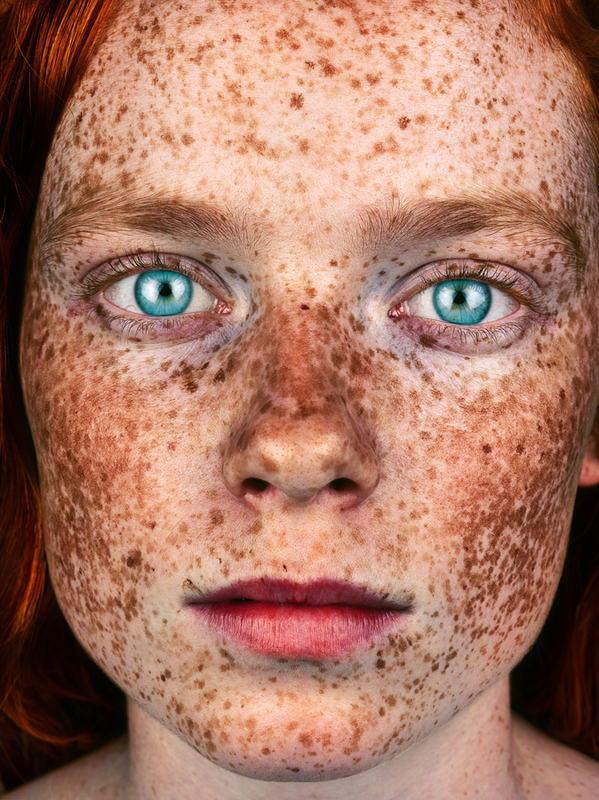 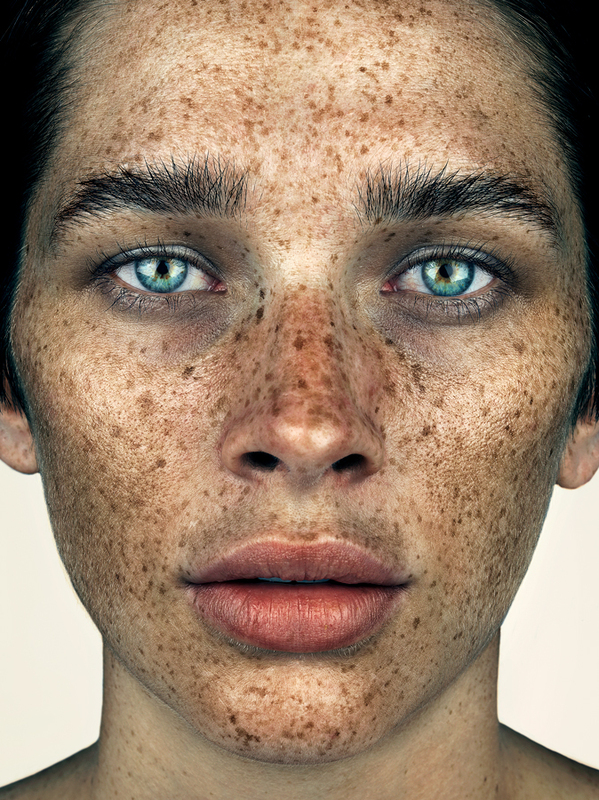 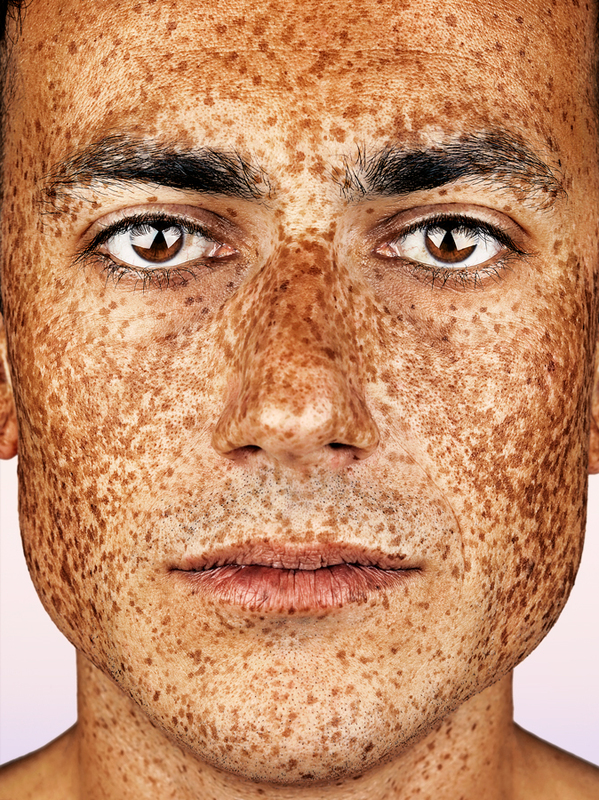 #Freckles, a portrait series by photographer Brock Elbank, celebrates the beauty and uniqueness of freckled individuals and explores the struggles they’ve had with their skin. 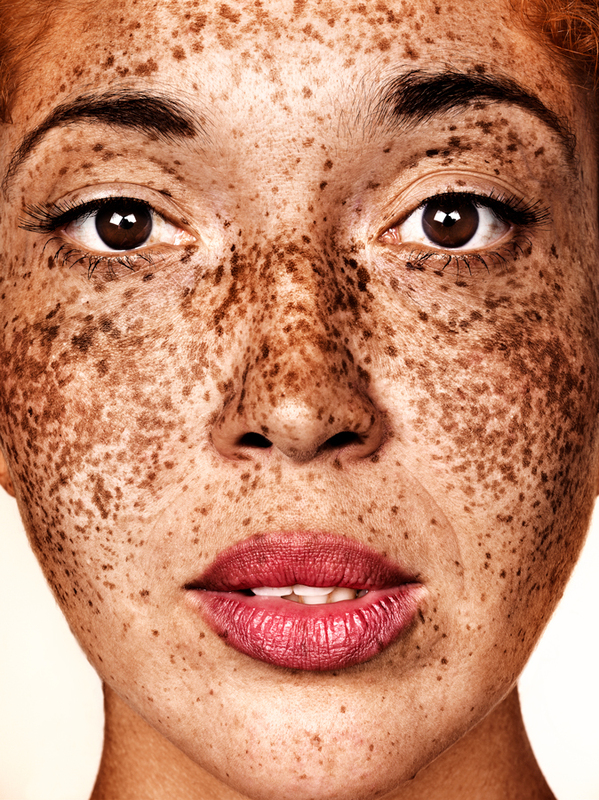 From the 6,500 applications Elbank received, the photographer chose 180 individuals of different ethnicities, ages, and genders from Europe, North and South America, Africa, Asia and Australasia, all flown to London to have their portraits taken. 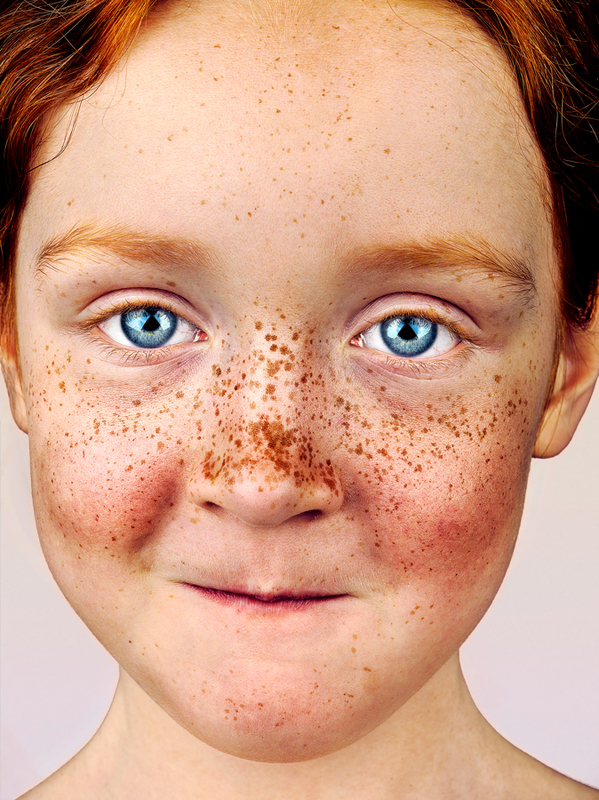 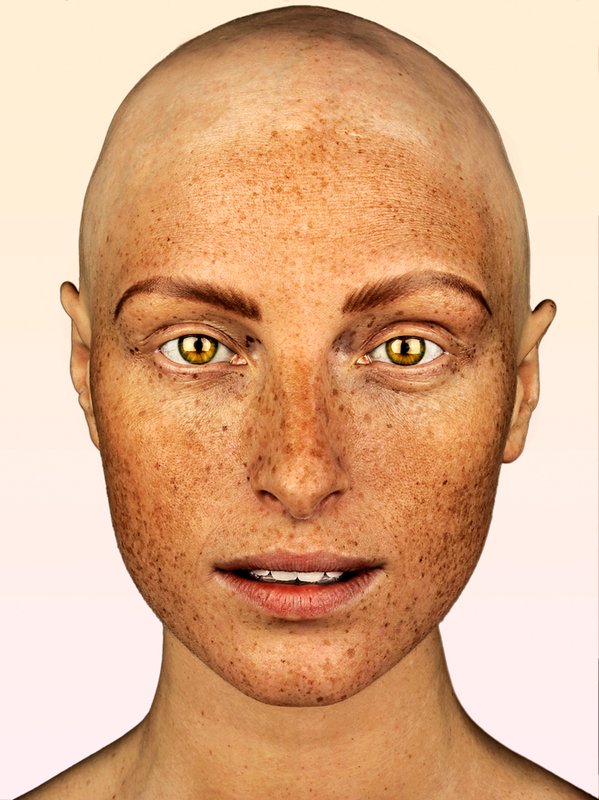 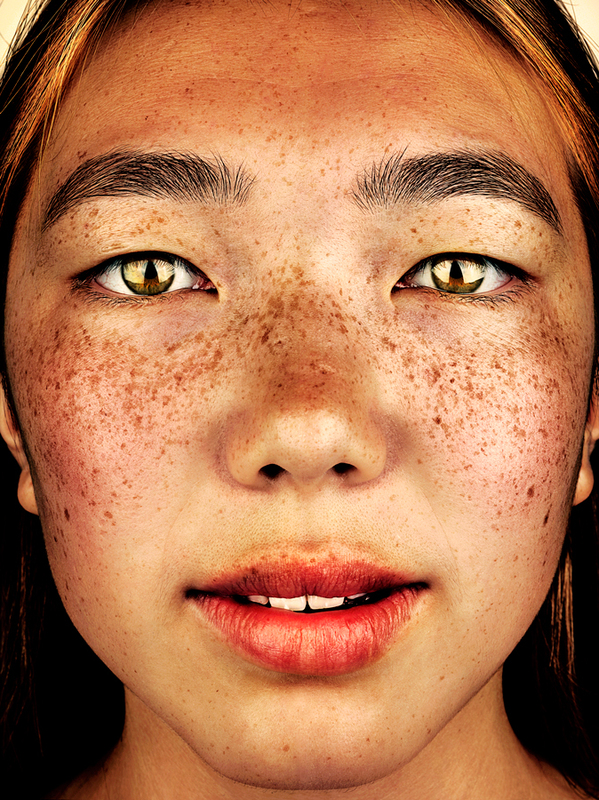 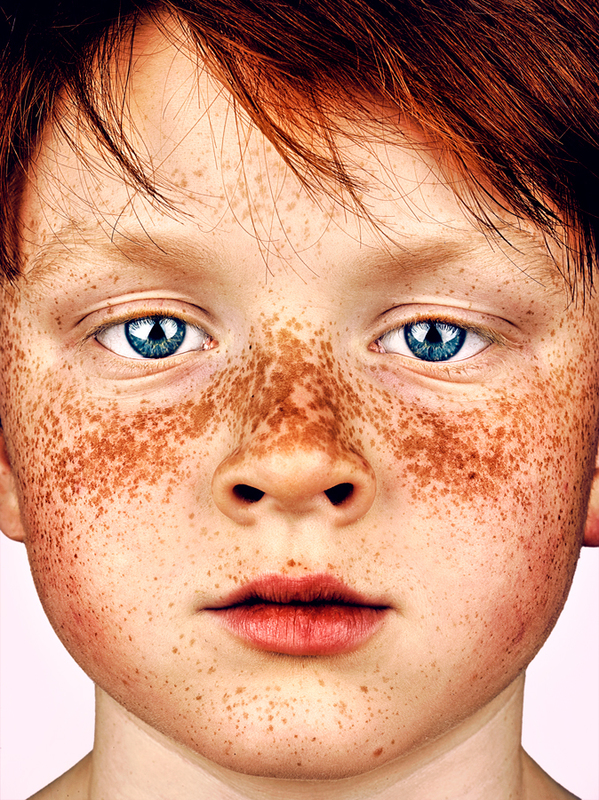 A #Freckles exhibition will take place in Sweden’s Regionmuseet Kristianstad in May to October 2018, and an art book will be released through Merrell Publishers in September 2018. 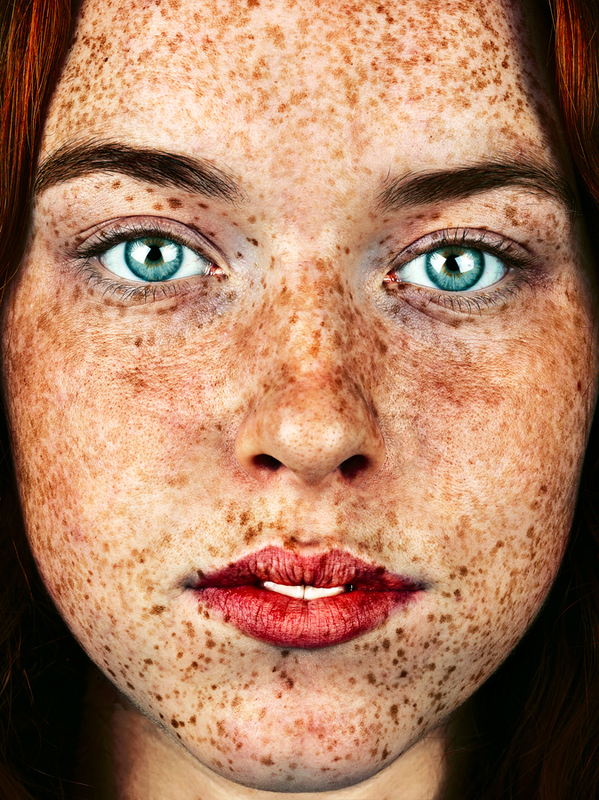 See more of Elbank’s work on his website and Instagram.